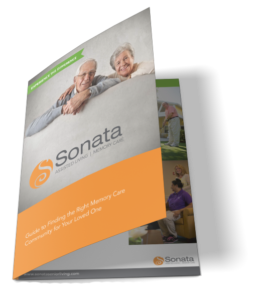 Few people thrust into the role of caregiver have received any formal training on the confusing behaviors that can attend the onset of memory loss. 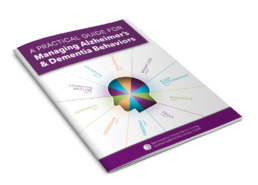 Relying on experts in the field, our guide is a short yet comprehensive primer in managing symptoms and behaviors associated with Alzheimer’s and dementia. 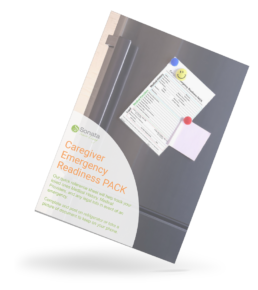 Are you ready for the next Emergency? 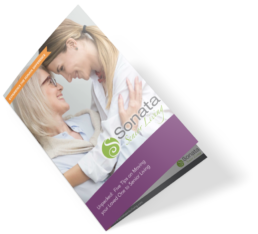 Our quick reference sheet will help track your loved ones Medical History, Medical Providers, and any legal info in event of an emergency. Complete and post on refrigerator or take a picture of document to keep on your phone.